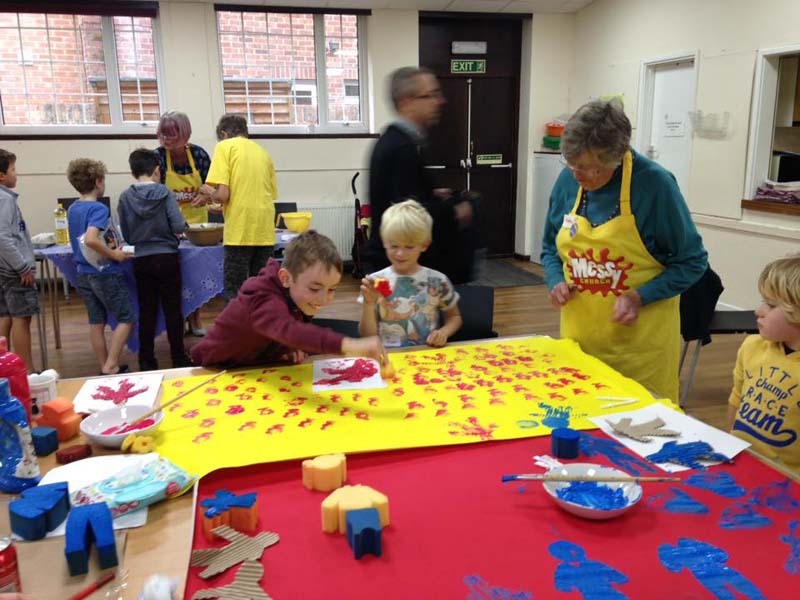 Messy Church is a wonderful interactive family experience featuring informal worship, bible stories, video, singing, a range of craft activities and a shared meal (Sandwiches, crisps, cakes, fruit etc). Come and join us! Find out more about Messy Church here. Please keep a look out for when Messy Church is on by liking our Facebook page. Error: Error validating access token: Session has expired on Tuesday, 18-Dec-18 02:39:59 PST. The current time is Monday, 22-Apr-19 17:34:26 PDT.